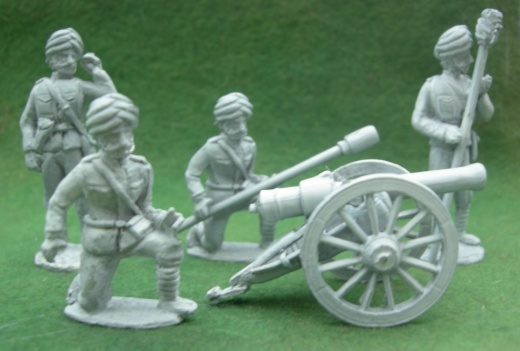 Limbers, cannon, engineers & wagons (also conversions from our nudes range). 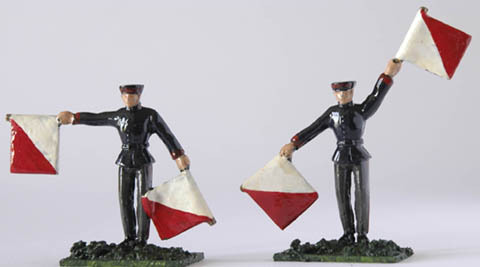 LWGP7 with Prussians from our Franco - Prussian war range. 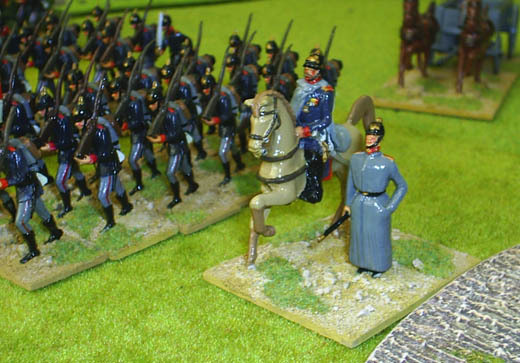 LWGP8 Wagon, pictured with "detailed" horses. Supplied with driver also. 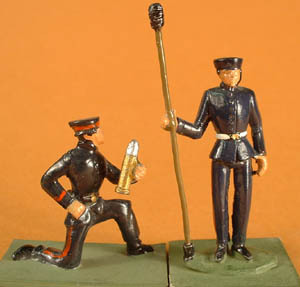 LWGP 8 & 9 with toy style horses. 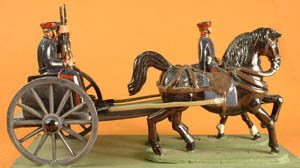 One-Horse, Two-Wheel Wagon, with driver. 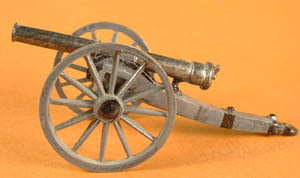 Also see our mountain gun and pack mules from the 19th C and colonials range, pictured below.